Variety reports that Archie Panjabi is joining the cast of Blindspot for season two. Panjabi, who played an investigator on The Good Wife to much acclaim, is going to play to her strengths on the NBC drama as “the head of a secret division of the NSA” that’s been tracking Jane Doe (Jaimie Alexander)—secretly, of course. 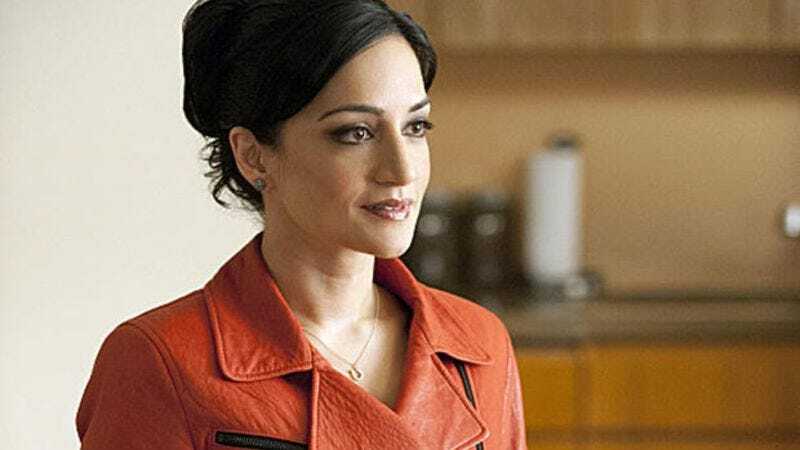 The number of episodes Panjabi will appear in isn’t currently known, but she will have a recurring role in the second season. The Bend It Like Beckham actress recently appeared on Brooklyn Nine Nine and The Fall; she was also cast in ABC’s limited series The Jury as “a force of nature cloaked in a professional demeanor,” which again, sounds about right for Panjabi. Season two of Blindspot premieres September 14 on NBC.